Posted March 31st, 2015 by Martin Alderson & filed under English. 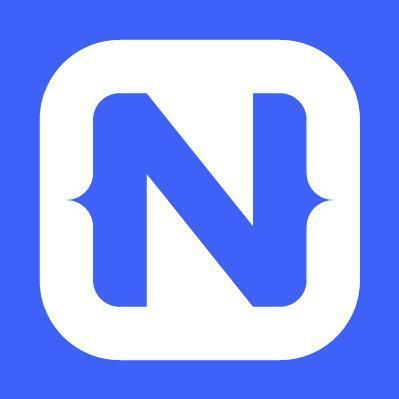 We’ve been playing around with NativeScript from Telerik a lot. While it’s still in heavy development, it’s shaping up nicely. One of the best things that it offers isn’t really anything to do with the language itself. It’s the ability to run development apps without a provisioning profile on iOS. How does it work? Posted March 10th, 2015 by Marcus de Wilde & filed under Development.